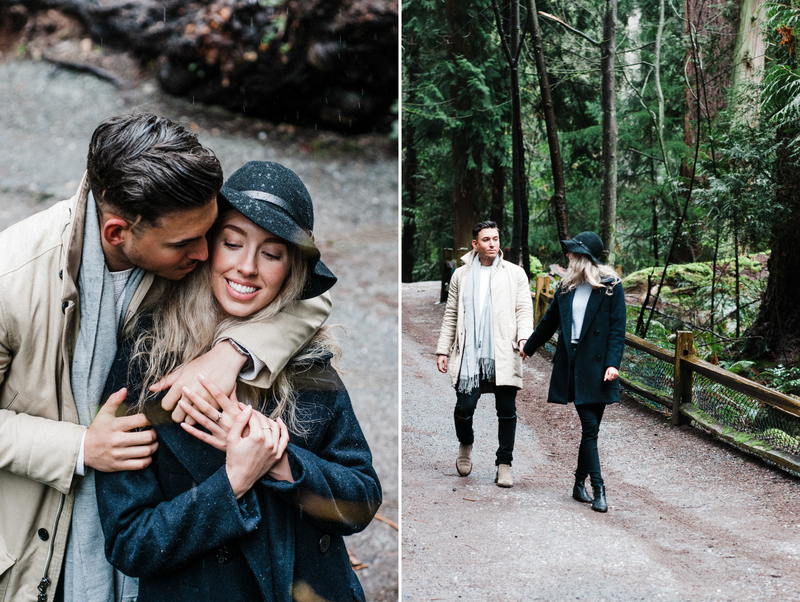 Fear, confusion and self-apprehension often seem to creep inside the minds of our couples, before they understand the unique approach to our photo sessions. What if we smile too much or too little? Should we kiss all the time, or just when we are told to? We are not models! We will look strange in these photos, won’t we? It’s not surprising that thoughts such as the above cross the minds of couples who associate a classic photo shoot session with stiff poses, fake smiles and a final image which somehow has little energy, personality and the visible love which joined the couple in the first place. However, the above is simply not true during our photo engagement and wedding sessions. We create a comfortable, casual and fun atmosphere because we understand that a great image is much more than a technically well constructed perfect picture. Our images look natural because they are natural. We achieve this through our experience while working with our great couples, and our believe that each great photo shoot captures the spirit of the people and not a perfectly executed posse. So how exactly does this approach work in practice? During the session, we provide basic placement and orientation suggestions for our couples, instead of strict prescribed posses which usually result in stiff looking photographs. For example, we may ask you to walk towards us casually while holding hands but we will usually not dictate how you should hold hands as that would take away from the natural look of the photograph. Next, we focus on the most important part of any great image, mainly the connection between the people in the photograph. In our example, as you walk together towards our camera, we may ask you to stop, turn towards each other and on the count of three together say the place where you first kissed. The results, of course, are not only surprising, often entertaining, but also very natural in front of the camera. It’s not how perfectly you pose that we will capture through our lenses but the relationship and emotions which shine through when you are truly present in the moment with your partner. Over time we found that this type of casual and natural approach creates sessions which are not only truly fun for us and our couples, but which also provide very unique, authentic and remarkable images which we are proud to share. 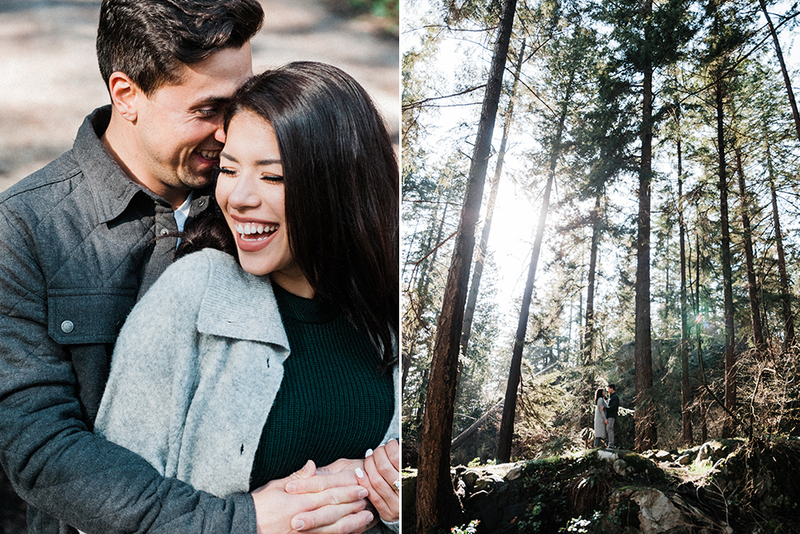 As hard as it may seem, we urge you to cast your fears aside and think of a great photo session as a fun, casual and even entertaining part of your engagement session or wedding day. It’s not unusual for our couples to comment after the photo shoot “Wow we had a great time and we felt so much more comfortable in front of your camera than we thought we would”. We certainly can’t wait to spend those unique moments with you. It’s what makes our work such a pleasure.